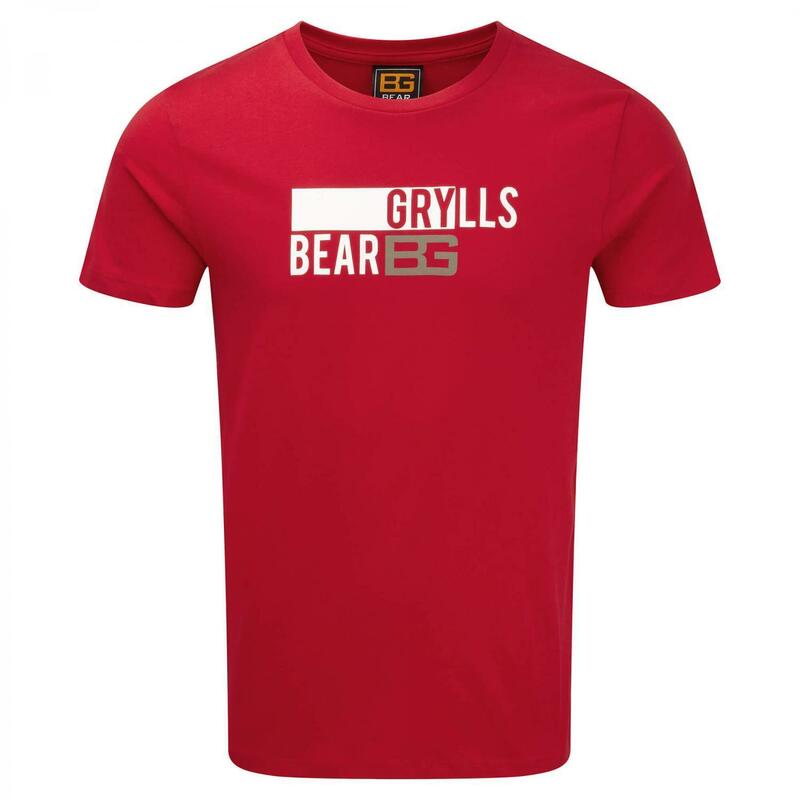 Pledge your allegiance with this casual tee featuring a bold Bear Grylls logo. The T-shirt's classic crew neck design features the design to centre chest. You will get a lot of mileage out of this cool tee. Select... S - 38" M - 40" L - 42" XL - 44" 2XL - 46"